At our office, we believe in treating the whole person – not just a disease. Preventative care is a foundational part of our practice. We believe that a person’s lifestyle and nutrition plays a crucial role in overall health. 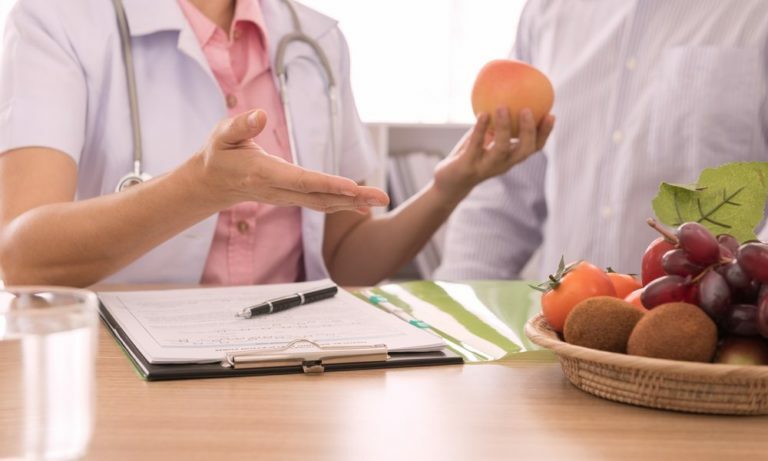 That’s why we offer comprehensive lifestyle and nutritional counseling for patients who want to become the healthiest versions of themselves they can be. We help our patients lose weight, gain energy, and reach long-term goals. It’s not just about weight – it’s about health. that many people make goals of becoming healthier, but few follow through to get results? It is evident in the obesity epidemic plaguing the adults and youth of America. According to the Harvard School of Public Health, fewer than 15 percent of Americans were obese in 1990. Today, more than double – approximately 1 in 3 – are obese, and the numbers continue to climb. I’m not overweight. Do I need lifestyle and nutritional counseling? There is always room for improvement. The truth is that even people with ‘healthy’ weights can be considered unhealthy. Foods marketed as low-calorie and sugar-free, for example, may be harboring harmful chemicals that are making you more toxic. Or perhaps you work-out regularly, but were unaware that yoga and meditation could help reduce your chronic anxiety. So even if you know a lot about living a healthy life, remember that it is sometimes the things you don’t know that could be hurting you most. How can lifestyle and nutritional counseling help me? What types of changes will I need to make to see improvements in my health? Per the name, lifestyle counseling will target your health and wellbeing in every area of life. When one area is out of balance, every area suffers. The changes you will need to make will be specific to your situation. However, we always encourage changes that mean better sleep, less stress, healthier nutrition, and a stronger mind-body connection.